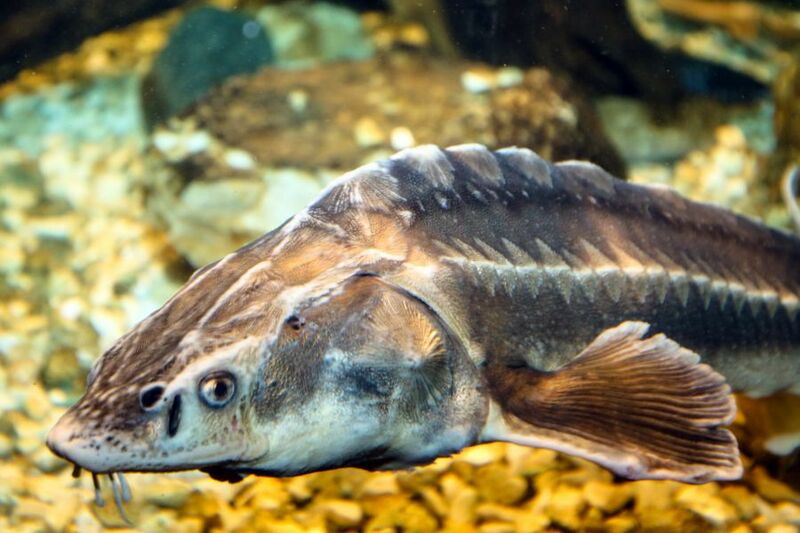 The fish museum has a large aquarium with local fish species such as carp, lake trout, brown trout, gold trout and also rare species such as sturgeon. 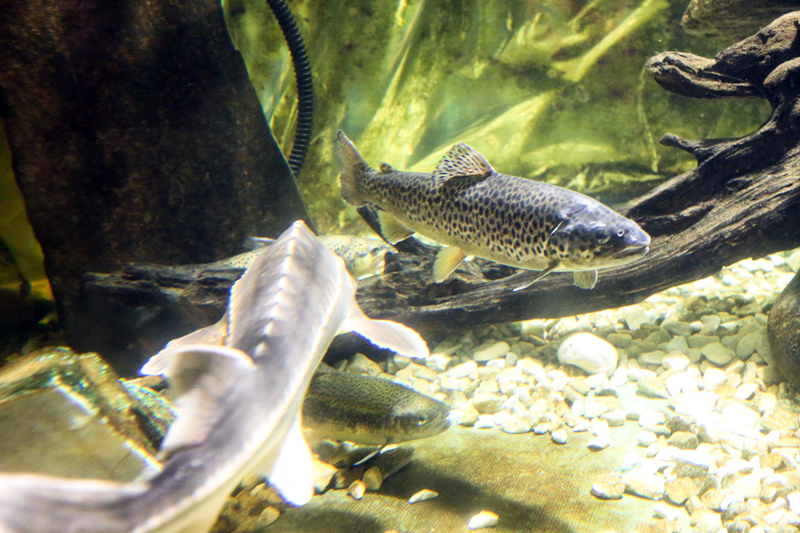 In an exhibition space of 200m² impressive giant specimens of local lake and river specimens are displayed, from the mighty pike to the common trout. 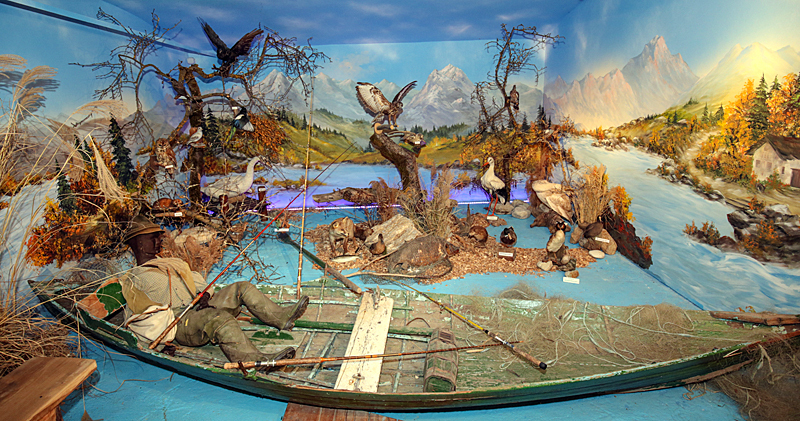 Fishing tackle and water fowl are also on display. 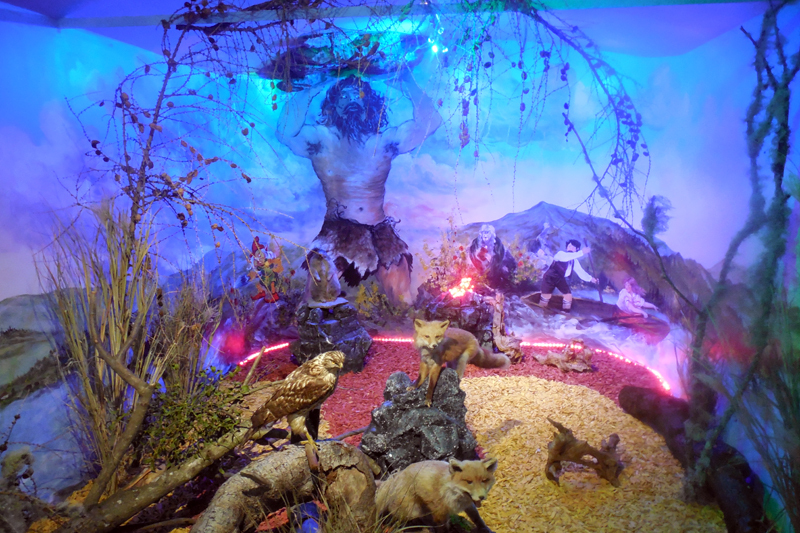 Lastly, there is also an extensive butterfly collection. According to legend, in the dim and distant past, overcome by rage due to a lost love, the Mirnockriese (literally "Mirnock giant") divided the former large lake into two lakes, now known as the Brennsee and Afritzer See. The rock bearing his name now watches over the fish museum. 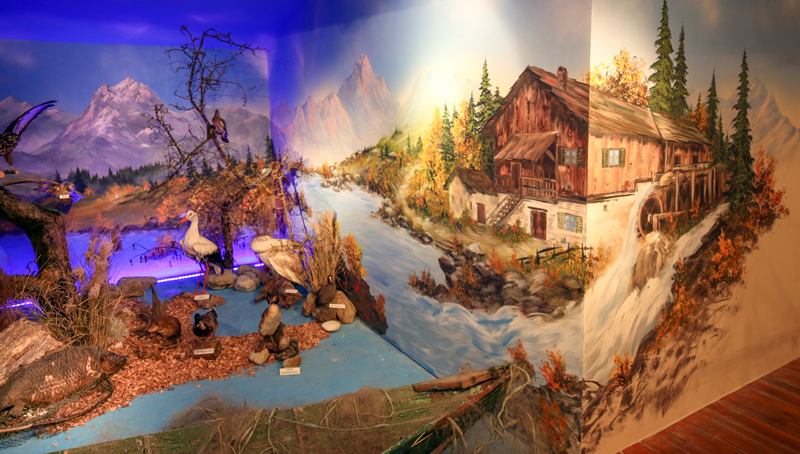 Our guests can now relive the legend of the Mirnock giant in the "walk-through picture book".